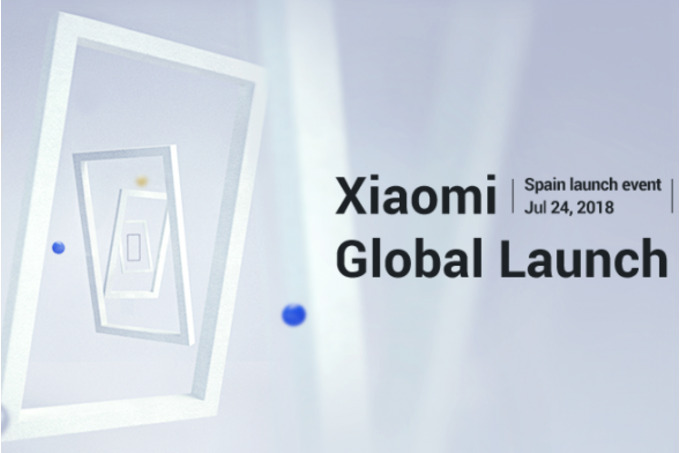 Latest report has it that the global launch of Xiaomi's second generation Android one smartphone which is the Mi A2 will be coming up on July 24 in Madrid, Spain. The Mi A2 will share exactly the same design and internal hardware feature with the Mi 6x but it will be running on stock android instead of the heavily modded Xiaomi's MIUI ROM found on the Mi 6x. The device will be powered by Qualcomm Snapdragon 660 chipset coupled with a 4GB or 6GB RAM option, as well as a 32GB, 64GB or 128Gb storage option. It will also run on stock Android 8.1 Oreo out of the box. The Mi A2 will be available in blue, gold and black colour options. 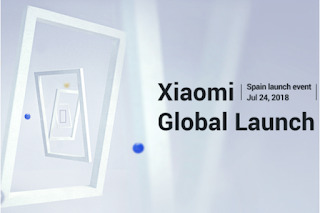 Although Xiaomi hasn't made any official announcement on when sales of the device will commence, an online retailer suggest it will go on sale on August 8.